Evolation Yoga hot yoga immersion teacher training with 250 hours of yoga education training led by passionate, senior level instructors and consisting of insightful lectures and interactive group discussions; live teaching practice for each trainee; pose mechanics and applicable corrections; anatomy, breathing and body alignment; and yoga and mediation daily. Join us in Buffalo, New York for four weeks of hands on, hot yoga teacher training that is meant to inspire and support you on your yoga journey while enabling you to further share this healing hot series practice as a registered yoga teacher. This 250-hour hot yoga teacher training in Buffalo takes place in the Evolation Yoga Buffalo Studio, one of our most favorite and dearest studio locations to date. Buffalo, New York is the first USA location where we opened our original Evolation Yoga studio and, it was also the first yoga studio to offer the hot (Bikram Method) 26+2 yoga series in Western New York. 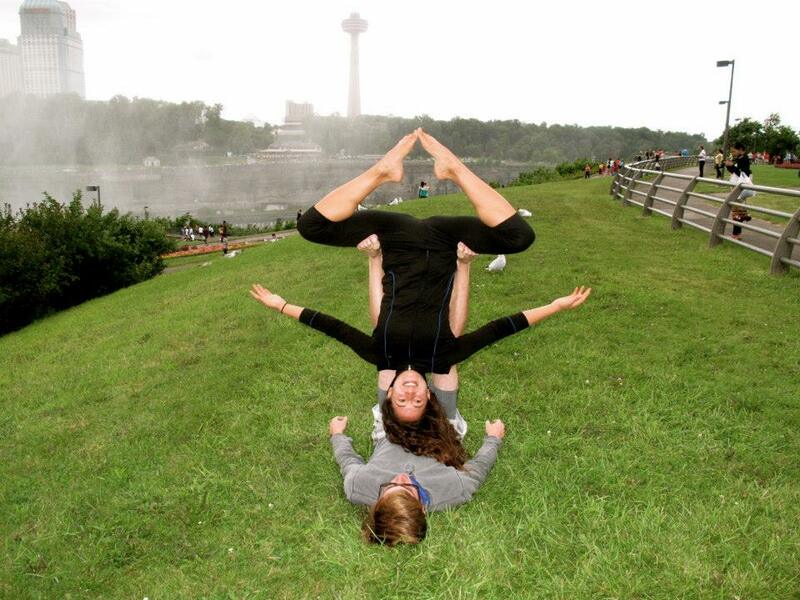 This NY hot yoga teacher training takes place in Buffalo, New York USA specifically on the west side of town, less than 10 miles from Buffalo Niagara International Airport (BUF). There are plenty of convenient, local transportation services in the area including taxis as well as rideshare providers like Lyft and Uber. Transportation is not provided to or from the location for this hot yoga teacher training but just let us know if you have any questions or need any help and we will gladly provide you with suggestions and recommendations for transportation. Evolation Yoga 250 Hour Hot Yoga Teaching Training includes all yoga education essentials like basic history and philosophy; yoga and meditation daily; human anatomy and proper alignment; breathwork, yoga asana mechanics and corrections; teaching practice and group feedback; and the business aspects of yoga with training materials and recommended reading lists included. The curriculum provided during our hot yoga teacher training's is taught by Evolation Yoga instructors who are dedicated to helping you achieve your training goals. Evolation Yoga is registered Yoga Alliance yoga school and we help to empower others as registered yoga teachers so that they can share expand their knowledge of yoga while they continue to share the healing benefits of yoga with the world. 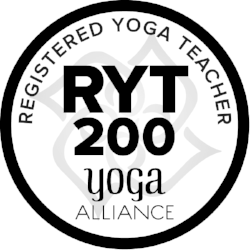 Upon completion of and graduation from our four-week, 250 Hour Hot Yoga Teaching Training, you will receive a RYT 200-Hour registration certificate through Yoga Alliance and you will be fully certified to teach hot 26+2 series yoga classes. 💙 In celebration of our 10-Year Anniversary at Evolation Yoga, we are offering all trainees FREE Housing with their training (for a total savings of $1,500 USD). This SPECIAL offer is valid for our June 3 - June 29, 2019 hot yoga teacher training during this month of April 2019 and all trainees must register by April 30, 2019 to redeem. Register now to save $1,500 USD! You are cordially invited to come train with us in Buffalo, New York's second largest city nicknamed "The City of Lights" and commonly adored by locals and travelers alike for its historic architecture, lively arts and music scene, and large amount of local parks and popular annual festivals. 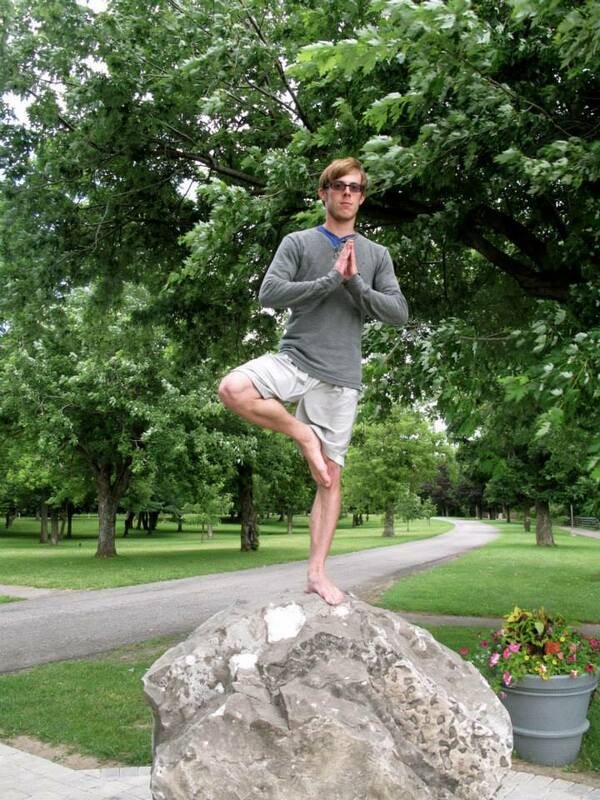 Come train with us in Buffalo and enjoy firsthand all that the city has to offer. Spots are limited for this Buffalo training, send us a direct message to book your space with us in NY. 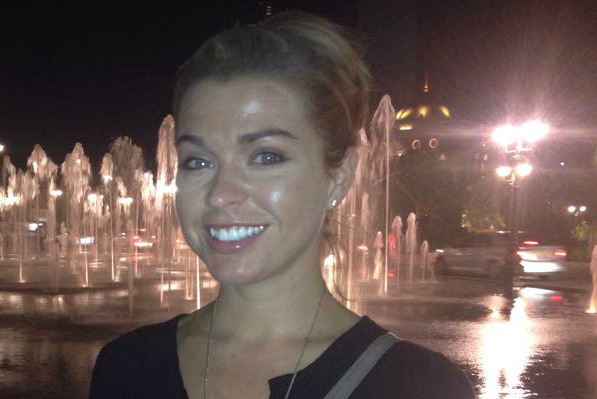 Now Accepting Applicants for Hot Yoga Teacher Trainings in Buffalo NY!